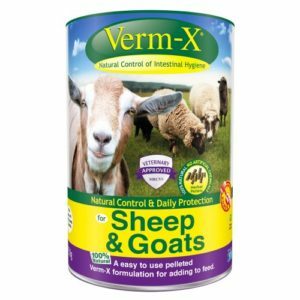 Verm-X for Sheep and Goats has finally given Smallholders and Hobby Keepers the natural alternative for worming they have been looking for! 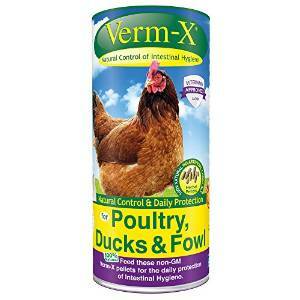 Available in an easy to feed pelleted formulation, Verm-x caters not only for the large farm but also the smallholder and hobby keeper. 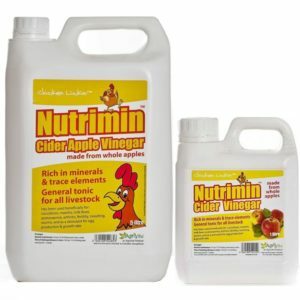 Verm-X formulations for Poultry, Ducks and Fowl have not only been successful because of their effectiveness but because the product's sizes can offer the hobby poultry keeper a cost effective way to naturally worm their flock.